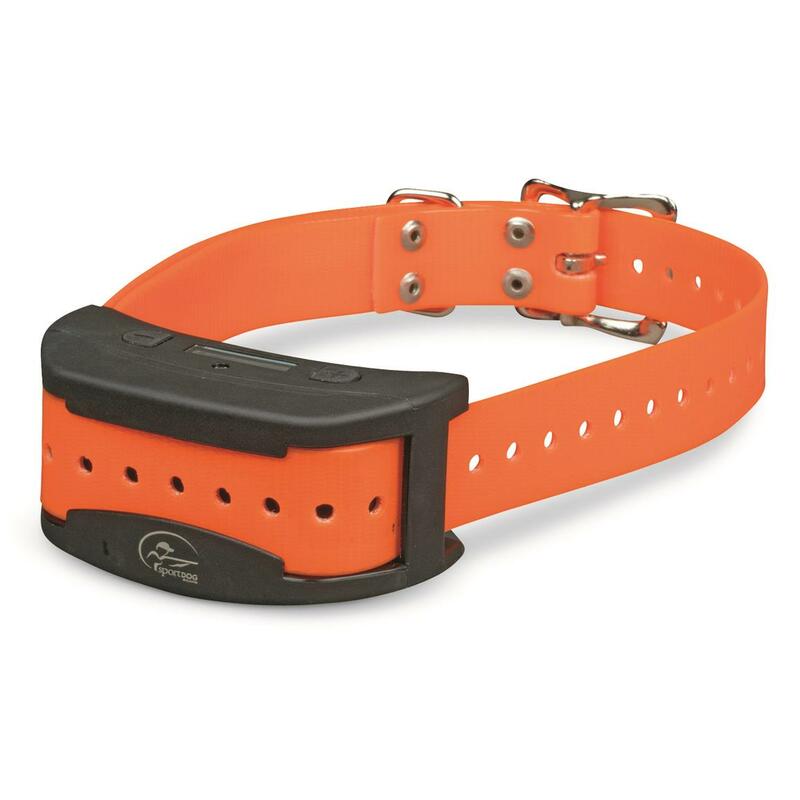 Add another dog to your SportDOG Brand® Contain + TrainTM System (SDF-CT, not included), or replace a lost Add-A-Dog® Receiver Collar. The system's Containment mode expands to any number of dogs, while the Training mode expands to 3 dogs. Waterproof and submersible down to 10 ft.